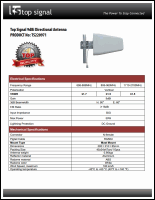 This product has been discontinued and replaced by the Top Signal HiBoost SLT Smart Link 2‑Antenna TS545112. Provides two zones of improved cellular coverage for larger offices. 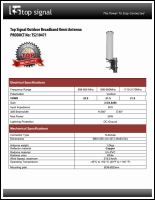 The Top Signal HiBoost 20K Pro is a 2‑antenna system designed for medium-sized offices or building areas that need improved cell signal reception and have high user demands. The 20K Pro improves both voice and data to reduce dropped calls and missed emails and texts, keeping your business and employees connected with a stronger cell signal. 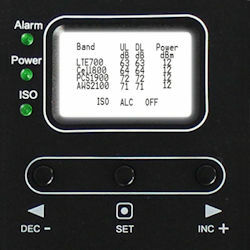 The Top Signal HiBoost 20K Pro features a backlit LCD display and controls for gain and power. 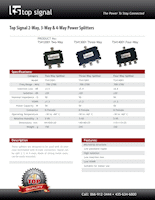 Who is the Top Signal HiBoost 20K Pro 2‑antenna system for? Long, rectangular buildings, including offices and warehouses. 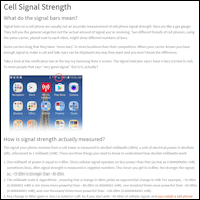 Large buildings that have poor signal in two specific areas, like a building core and an I.T. data center. 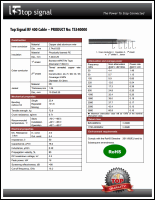 In a large building, office, or warehouse, you’ll get the best results and performance from a Top Signal HiBoost 20K Pro with a custom design and professional installation. 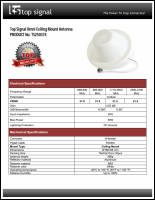 The Top Signal HiBoost 20K Pro receives the outside cell signal, amplifies it, and rebroadcasts it inside your office through two ceiling-mounted ultra-thin or dome antennas. This allows you to stay connected in areas where cell service is poor, or where your office’s building materials interfere with signals from the local cell tower. This kit gives you the choice of an outdoor directional or omnidirectional antenna and two indoor ultra-thin dome or regular dome antennas. 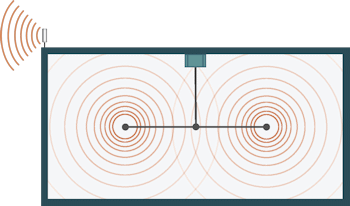 Here are some general guidelines for selecting the right antennas. 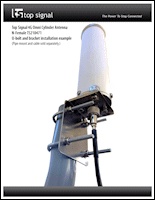 A cylinder omnidirectional antenna works best in most circumstances. The omni gathers signal from all carrier towers in all directions. 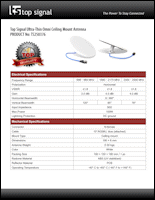 How much area will the Top Signal HiBoost 20K Pro 2‑antenna system cover?